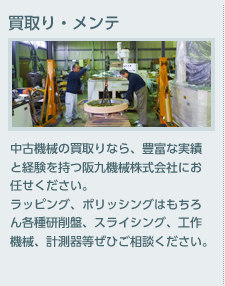 Since our establishment in the port city of Kobe on September 1st, 1974, we have mainly handled lapping machines and polishing machines manufactured by Speedfam, as well as lapping machines and polishing machines manufactured by other companies. 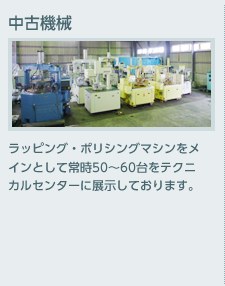 Our main customers are material manufacturers and processors in the glass, ceramics, and compound semiconductor industries.For about the past 15 years, we have been focusing on the handling of used polishing equipment, and we always have 50 to 60 machines in stock at our company warehouse. 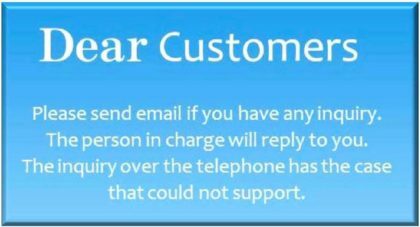 Because operating checks are carried out on all stocked equipment after their arrival and they are only sold after all faulty parts are changed, they are completely free of any faults and can be used with peace of mind right after they are delivered. 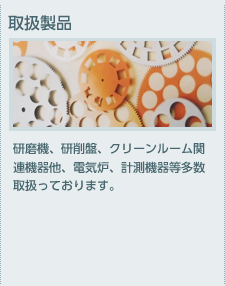 We have achieved approximately a 30% share of the domestic used polishing equipment market in Japan, and aim to become the top handler in our industry. 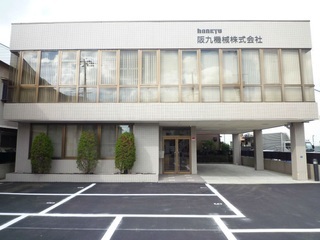 Recently, we have had an increase in business inquiries from not only domestic users but also from international users, and we have experience exporting to Asian countries such as China and Korea.Our company has obtained ISO 14001 (2004) certification, and we strive to conduct our business in an environmentally-conscious manner. Especially in the used equipment business, we are assisting in protection of the global environment through effective utilization (recycling and reusing) of idle equipment. 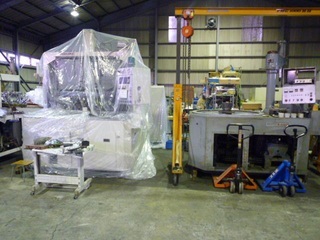 Through the used equipment business, we will continue to run our company in a way that allows us to contribute to a society that is environmentally conscious.We have done business on a continuous basis with a large number of users over many years, and take advantage of that wealth of experience and product knowledge to meet our customers’ needs. 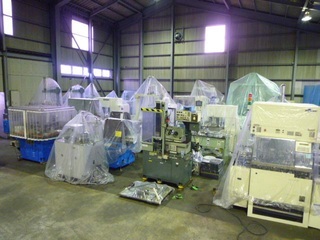 Please be sure to contact us if you are looking for used lapping or polishing equipment.